A comprehensive Student Development Program tailored to your specific needs. It is not a one-size-fits-all program nor a scope & sequence curriculum. Instead, our strategy focuses on the root of change – mindset & behavior modification. Our framework helps develop Academic, Social, Emotional skills and Character traits. Properly implemented, our program becomes infused seamlessly into the DNA of your school or organizational climate. Implementation can occur at your own pace and can range in complexity based upon your needs and goals. This program focuses on helping youth develop successfully in Reading Comprehension, character development, and critical thinking. 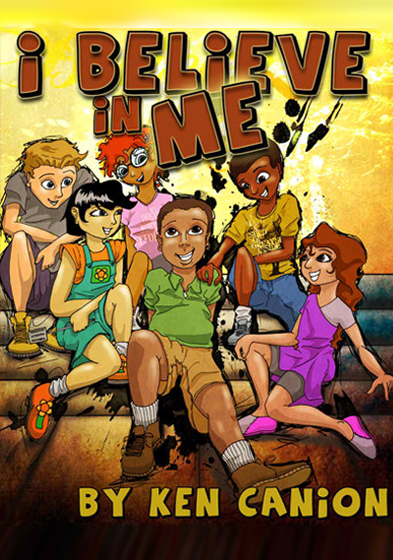 The modules for the program are derived from the book titled I Believe In Me. Each module teaches students critical skills they are going to need to be successful in their educational endeavors. This program can be brought to your school or organization and can be administered in a variety of ways to meet the needs of your students. Click and fill out the contact form if you are interested in bringing this program your school or organization. This program focuses on helping students develop mental, emotional, and educational skills that will propel them in life. 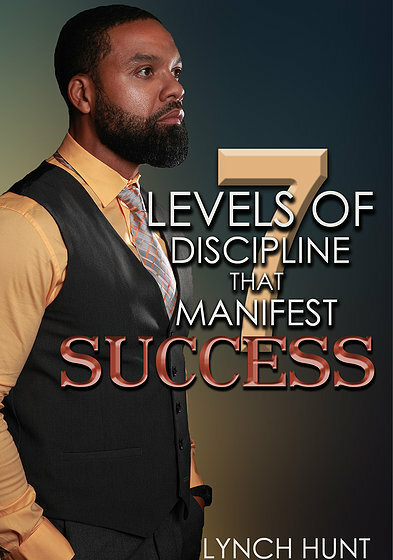 The modules for the program are derived from the book titles 7 Levels of Discipline That Manifest Success. Each module teaches students critical skills they are going to need to be successful in educational and career endeavors. This program can be brought to your school, university, or organization and can be administered in a variety of ways to meet the needs of your students. Click and fill out the contact form if you are interested in bringing this program your school or organization. Hey Buddy!, I found this information for you: "School of Resultz – Schools". Here is the website link: http://www.iamresultz.com/school-of-resultz-schools. Thank you.